The most in-depth research tool of Taiwan’s Sinology. The sole, complete, full-text/full-image database of sinological journals from Academia Sinica. 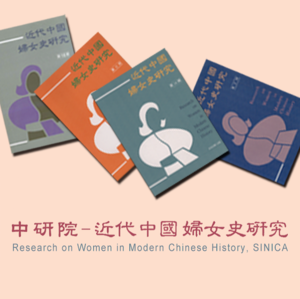 ￭The sole 100% completeness of content/issues/articles from Sinica’s sinological journals. ￭From the first issue to present. ￭Nearly 100% exactness of full text typed anew, word by word. ￭Nearly 100% search efficiency on full text. ￭Search words are highlighted onto article’s paragraph. ￭Simplified/traditional Chinese interface, as well as English.